What do you get when you combine golf’s Ryder Cup with equestrian athletes, sprinkle in some fine dining, and mix in a little boutique shopping on the side—all in one charitable family’s backyard? 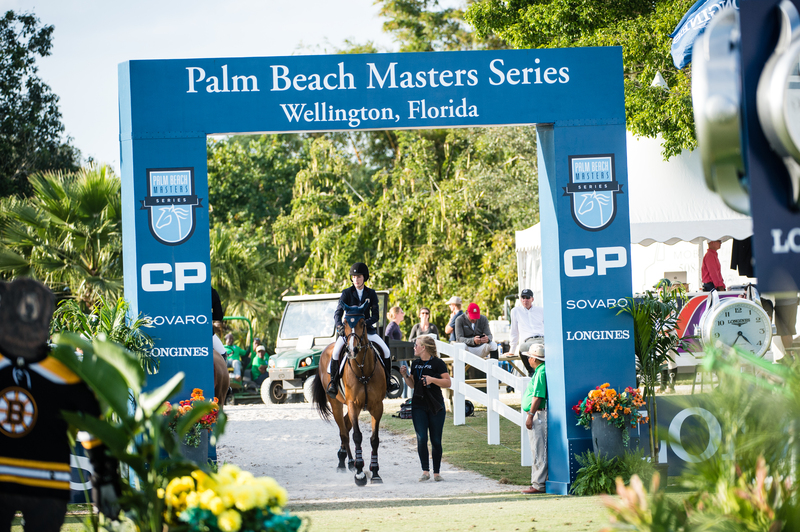 It’s the Palm Beach Masters Series, featuring international show jumping at the Jacobs family’s (of Delaware North and Boston Bruins fame) Deeridge Farms in Wellington. This unique event combines Olympic caliber equestrians with an incomparable social scene, taking what locals know as a “horse show” to the next level. 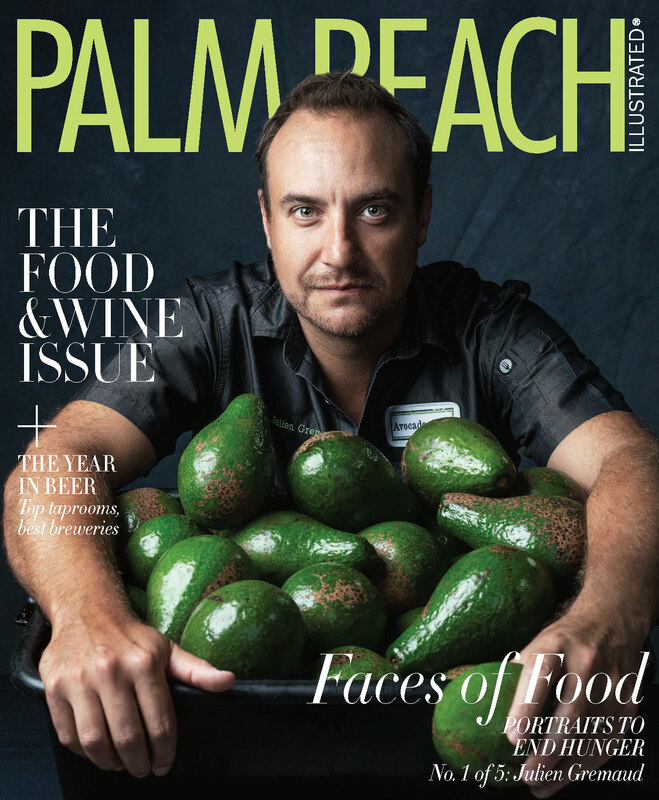 The 2019 Palm Beach Masters Series features three events between January and March. With a brand new Nations Cup event added to this year’s calendar—pitting eight nations against each other in a similar format to what is seen at the Olympic Games—we’ve collected the top five things you don’t want to miss at Deeridge Farms. The term “picturesque” just doesn’t do Deeridge Farms justice. The 300-acre facility has been in the Jacobs family for more than four decades and, despite its size, creates an intimate, personal atmosphere for those who grace the facility. 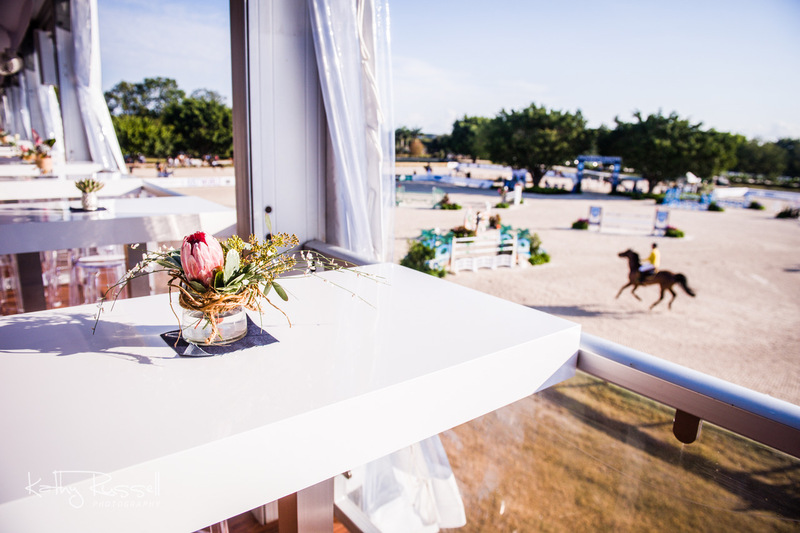 The focal point of the venue is its stunning grass field and state-of-the-art all-weather arena, where the likes of 10-time Olympian (an all-time record, across all sports) Ian Millar, New York darling Georgina Bloomberg, and two-time Olympic gold medalist Beezie Madden congregate to compete. It’s all in the details, so don’t let your eyes glaze over the intricately made jumping fences that represent the farm’s many features, including a bird sanctuary, stone arch bridge, koi pond, and honey bee farm—and be sure to thank the hosts, Jerry and Peggy Jacobs, who still live on site. 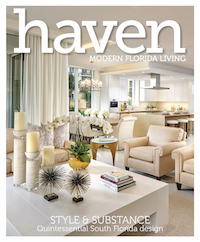 There is truly something for everyone, from single socialites to fun-seeking families, at the Palm Beach Masters. Dividing the two competition arenas is the luxurious VIP Club, constructed from a two-story tent shipped in from Rochester, NY. The unique space features an elaborate spread of exquisite culinary creations and libations prepared by the likes of celebrity chef Masharu Morimoto. A stone’s throw away from the suits and white linen tables is a new kind of tailgating—a first-come, first-serve outdoor seating area stocked with ice coolers and a bird’s eye view of the competition. Adventure also awaits at the Kid’s Zone, where children can, among other activities, get up close and personal with miniature horses. 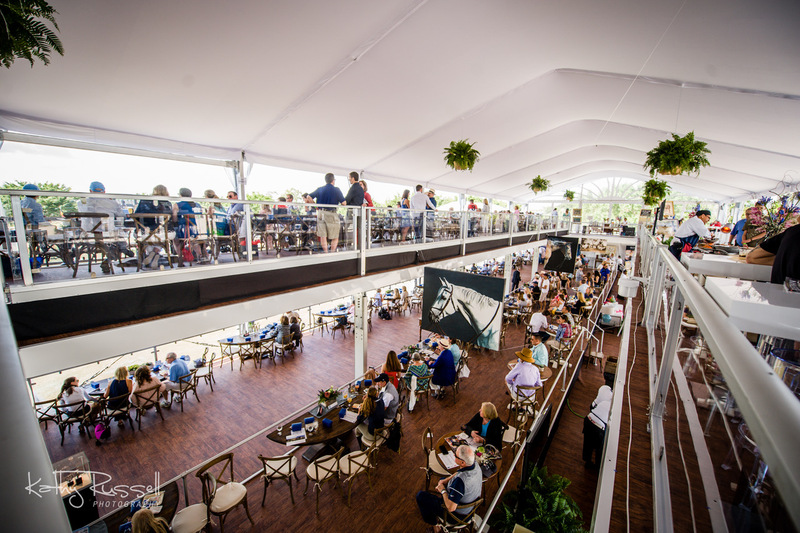 The Palm Beach Masters guest list is a who’s who of both the equestrian world and Hollywood. One has to look no further than the competitors, whose last names include not only Bloomberg, but also Gates, Jobs, Springsteen, and Selleck. The athletes—horses and riders alike—are of course the stars, and other stars come out to watch them. You might catch a glimpse of the seven-time Academy Award nominated Robert Duvall, who might just be show jumping’s undercover historian. Sample the latest styles, as Palm Beach meets Kentucky Derby at Deeridge Farms. Guests come out in their Sunday best, sporting everything from sundresses to fascinators and everything in between. Like what you see? You won’t have to go far to shop the look, as the venue has added a boardwalk of boutique shopping in 2019. Traverse the sandy shores ringside as you put together your next outfit. At the end of the day, it really is all about the horses, the Formula One athletes of this historic sport. Their training regimen rivals that of any professional across mainstream athletics, and their value rivals that of South Florida basketball hero Dwyane Wade’s annual NBA contract. Show jumping is a display of grace and athleticism, as horse and rider form the most unique of partnerships. Working together to clear fences more than five feet in height and six feet in width, they compete for individual glory, nationalistic pride, and berths in show jumping’s individual and team championships. In fact, the event’s Nations Cup event, new to the 2019 lineup, is the only qualifier in the United States for the Longines FEI Jumping Nations Cup™ Final, equestrian sport’s most historic team challenge. Get your U-S-A chants ready as the United States team faces off against seven other rivaling countries. It’s a sight that simply cannot be duplicated or adequately represented on your television’s DVR recording. So, mark the dates on your calendar for the 2019 Palm Beach Masters Series at Deeridge Farms. Best of all, admission is free, and the entire competition operates as a charity, with funds supporting the United States Equestrian Team (USET) Foundation. The Palm Beach Masters at Deeridge Farms is located 120 Ave South, just north of the International Polo Club. For more information, visit Palmbeachmasters.com and follow @pbmastersevent on social media.